 The 1-2-1 Advantage - 1-2-1 Travel Connections Inc.
" No contracts" - We will not obtain any formal agreements between 1-2-1 Travel Connections inc. and your company. "24/7 direct service" - You will have an open line of communication to your assigned agent that is open 24/7. This will allow you to contact your agent for any last minute bookings, additions, information, requests, and/or concerns.  "Over 800 offices" - Our company is a member of the Ensemble Travel Group granting us access to over 800 Travel offices worldwide. This helps us provide you, with the most competitive rates & 24 hour service. "Saved corporate profile" - Once our clients complete a profile, we are able to ensure all your needs are met on every trip. Whether it is company requirements or personal preferences, we will use this information to guarantee your constant comfort and quick reservations. "Travel reports available" - our agents are equipped to prepare monthly, quarterly, & annual reports summarizing you company's travel history with us upon request. "Partner Rewards Program" - We offer an exclusive rewards program that not only allows your company to save on future bookings with us, but also provides the company liaison to gain a personal incentive on all bookings made with 1-2-1 Travel Connections inc.
For more information on our Partner Rewards Program, click below! 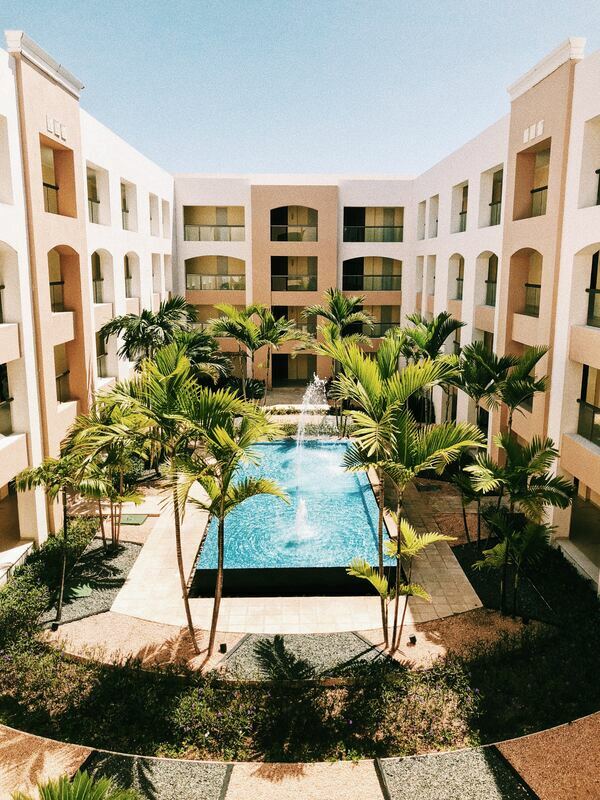 We work hard to ensure you have a stress-free travel experience every step of the way!